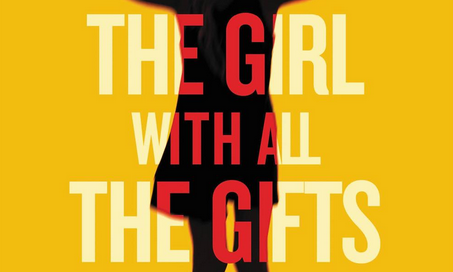 Last year’s near-perfect post-apocalyptic horror novel The Girl With All the Gifts (like all good and bad things) is being adapted into a film. 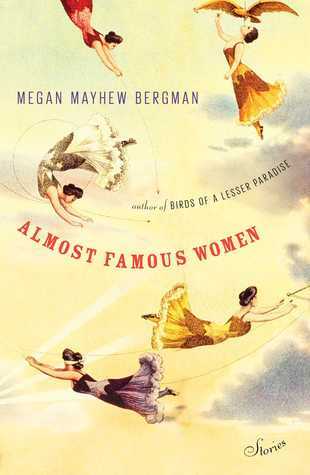 The adaptation — which is getting re-titled She Who Brings Gifts — will star Glenn Close, Gemma Arterton and Paddy Considine. 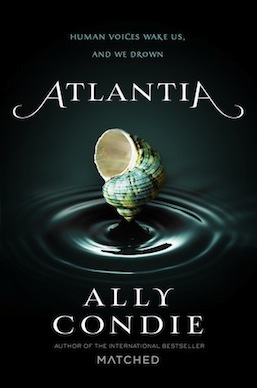 WHY WE’RE EXCITED: Young adult Atlantis (which we are going to pretend is actually about mermaids).